The International Skating Union is one of the oldest international winter sport federation in the world. « Since the foundation of the ISU the ice skating disciplines have developed steadily over time to occupy the significant role they now enjoy in the world of sport », write the ISU on its website. The first international figure skating competition took place in Vienna, Austria in 1882. Ten years later, the International Skating Union (ISU) was founded in Scheveningen, Netherlands. 1. The first mention of synchronized skating? 2. Officially, how old is synchronized skating? 63 years old. The origin of this discipline takes place in 1954 in Ann Arbor, Michigan (USA), as «precision skating». The first real precision skating team was formed by Dr. Richard Porter two years later. The team entertained the audience during the intermissions of the local hockey team's games. Throughout the 1960's, teams began forming in USA and Canada as in Illinois, Wisconsin, Indiana, Ohio, Ontario, or Quebec. 3. Which country organized the first national championships? It was Canada in 1983. The first U.S. Figure Skating Association national precision Championships followed one year later. By 1987, Japan and Australia had become the first non-North American countries participating in international precision skating competitions. 4. 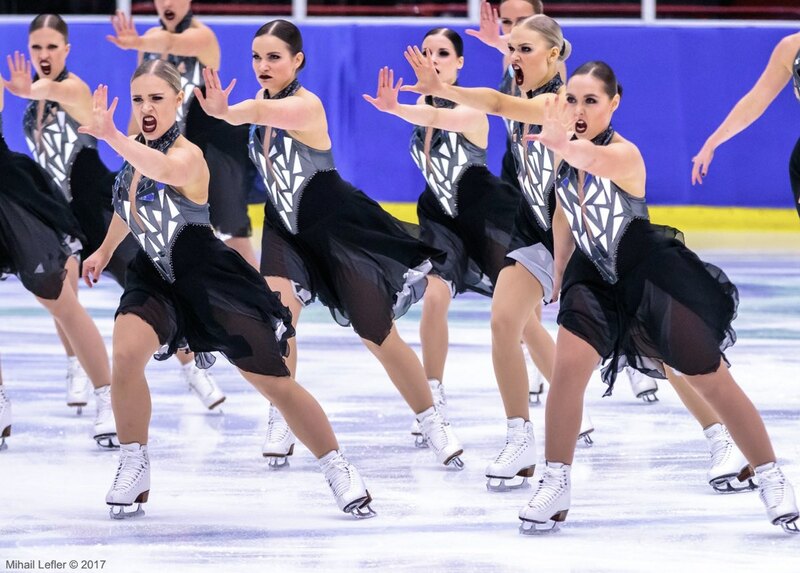 When did the ISU recognize synchro for the first time? 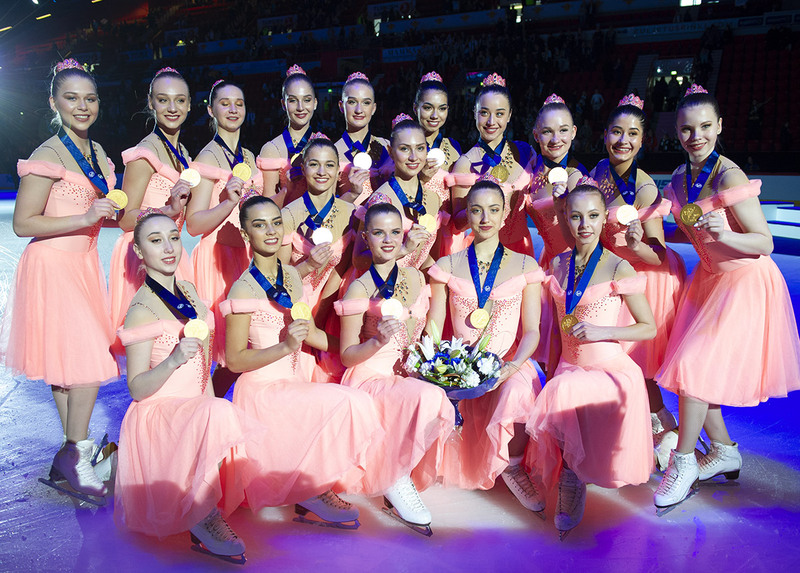 Precision team skating received the ISU's official recognition as a discipline of figure skating in 1994 and the ISU began sanctioning international competitions, with fifteen countries participating. In 1996 the first ISU World Precision Challenge Cup was held in Boston, Massachusetts. 5. What happened in 1998? The ISU changed the name of «precision skating». 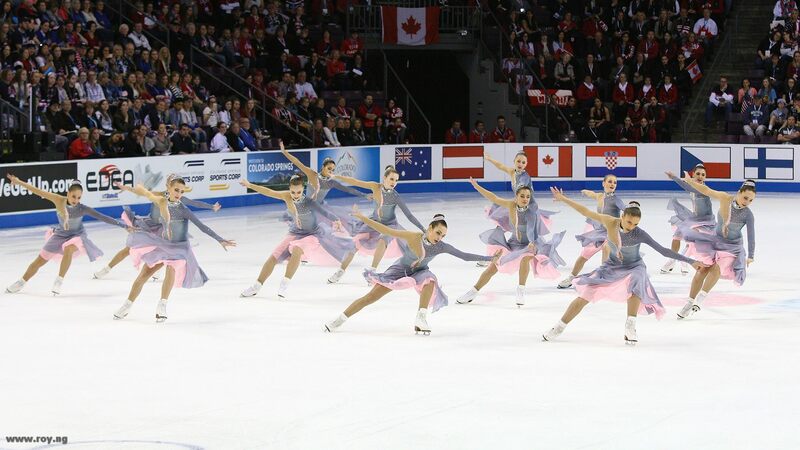 Synchronized skating became the official name of the sport, a more internationally understood term. 6. 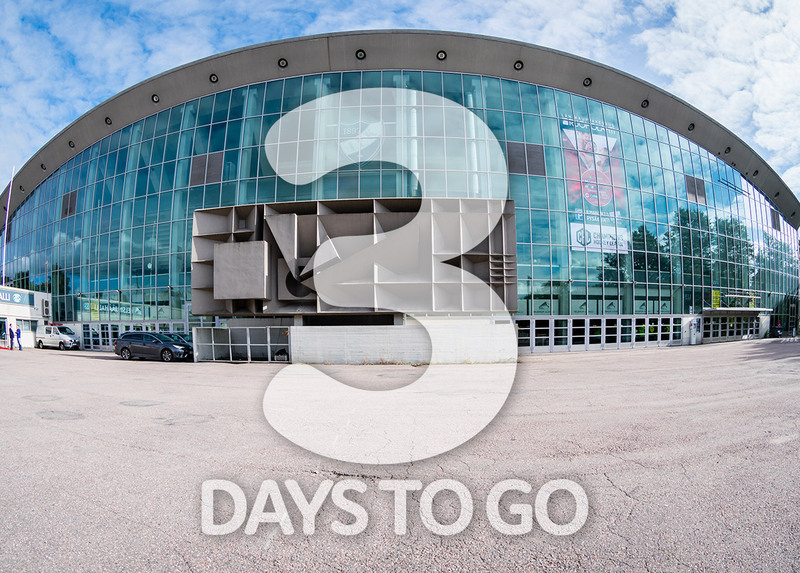 Which city hosted the first synchronized world championships? The first World Synchronized Skating Championships were held in Minneapolis, Minnesota in 2000, with twenty-one teams from seventeen countries competing. 7. Which team collected the most gold medals at the World Championships? The Swedish Team Surprise is the most crowned team in the world. 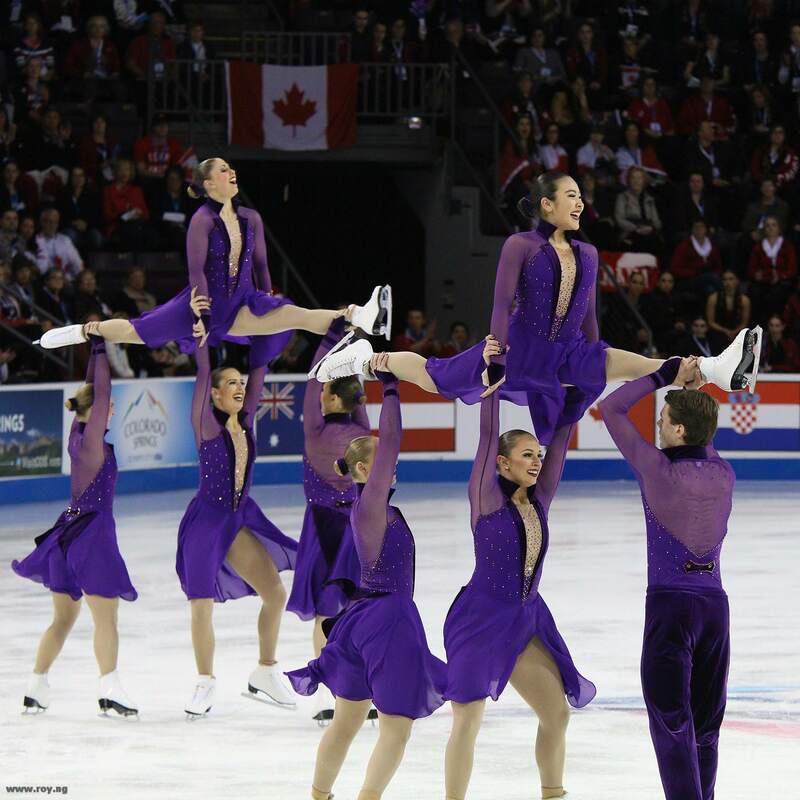 The formation created in 1985 has won six gold medals since 2000. 8. In terms of the future, which city will host the Superior Worlds next season? The city of Stockholm (SWE). The competition will be held on 6 and 7 April 2018.